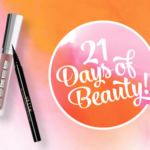 One of beauty’s big events, ULTA’s 21 Days of Beauty, is finally here! 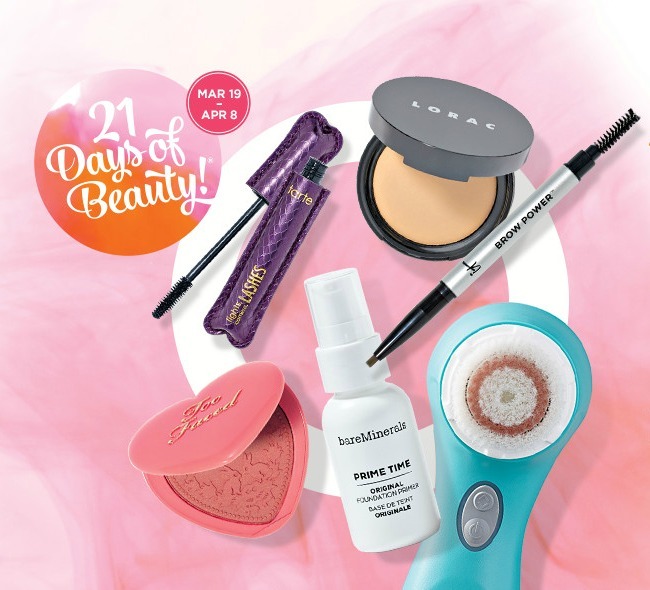 It comes at the perfect time to give your spring beauty bag a refresh, with 21 days of deals and steals. Bye-bye paycheck! 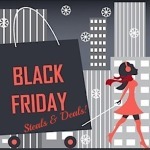 Read on for the best deals! 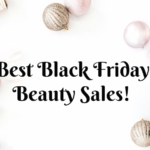 Other than Black Friday and Cyber Monday, the 21 Days of Beauty events offer ULTA’s best savings opportunities. Most days have 3 specials, so bookmark this page, and be sure to check the 21 Days of Beauty Calendar. 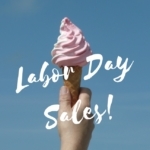 You can shop in-store or online, but either way, quantities are limited and many deals will sell out. Some specials are only available online (Platinum Perk members will get free shipping). 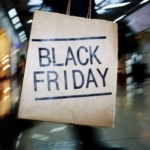 There will be a ton of free gifts with purchase and other rewards. Make sure to sign up for the ULTA Rewards program, so you’re earning points on your purchases. 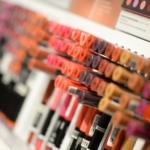 Will you be shopping ULTA Beauty’s 21 Days of Beauty Sale? Let me know what you’re hauling!